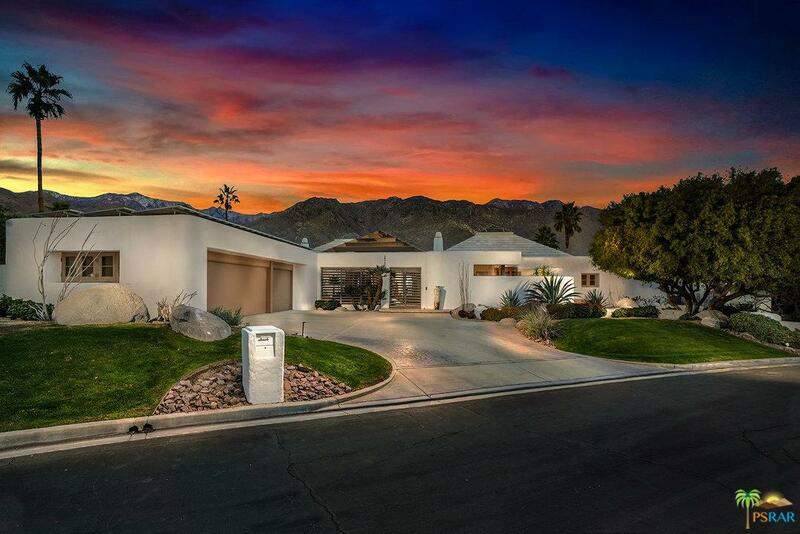 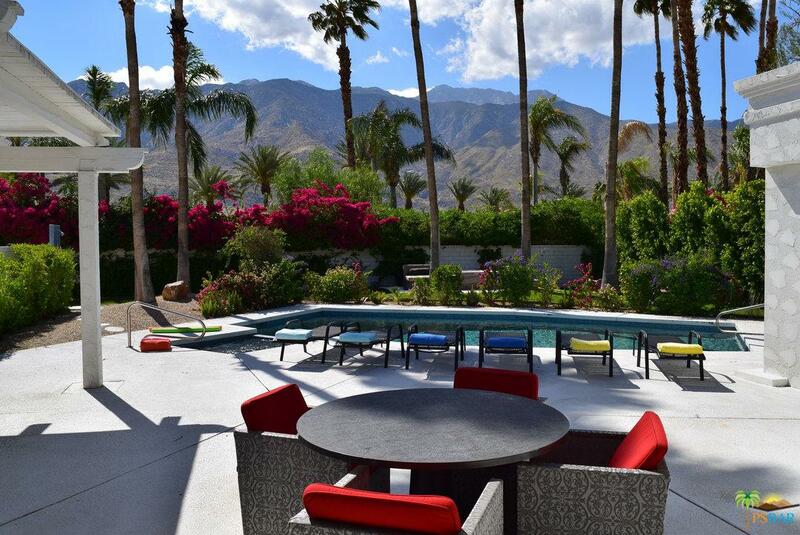 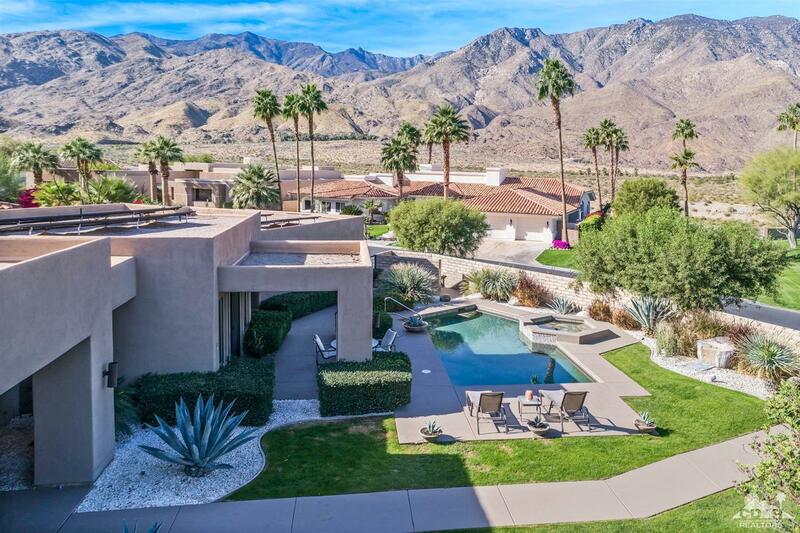 What might be one of the most unique and iconic properties in Palm Springs, designed by famed local architect Hugh Kaptur, the Selzer residence is located in the gated community of Parc Andreas in South Palm Springs. 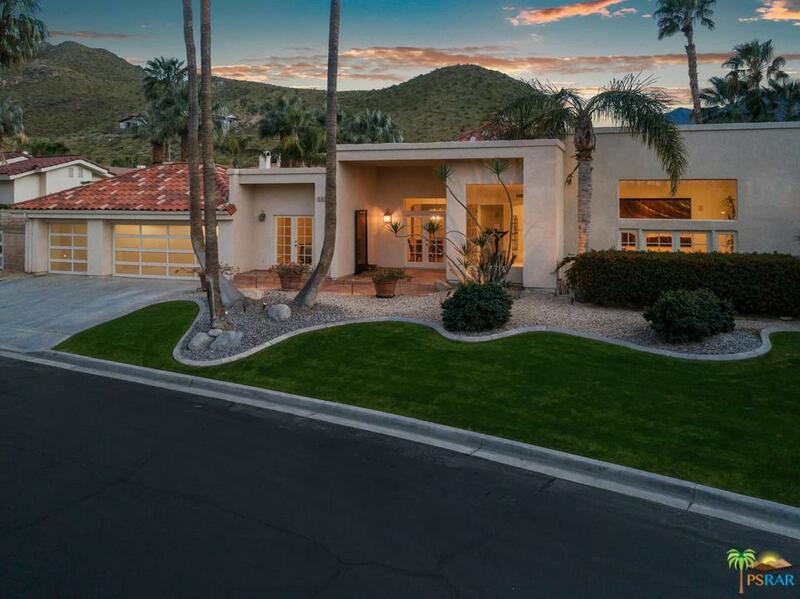 In the style of Mexican Modern, its twin pyramids create a sense of structure that is echoed on the inside, offering tremendous interior spaces. 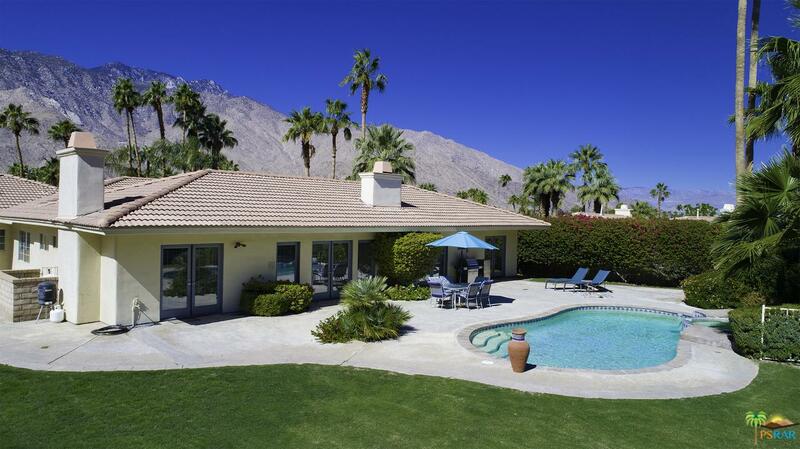 Each pyramid has functional skylights that allow air to vortex up through the house. 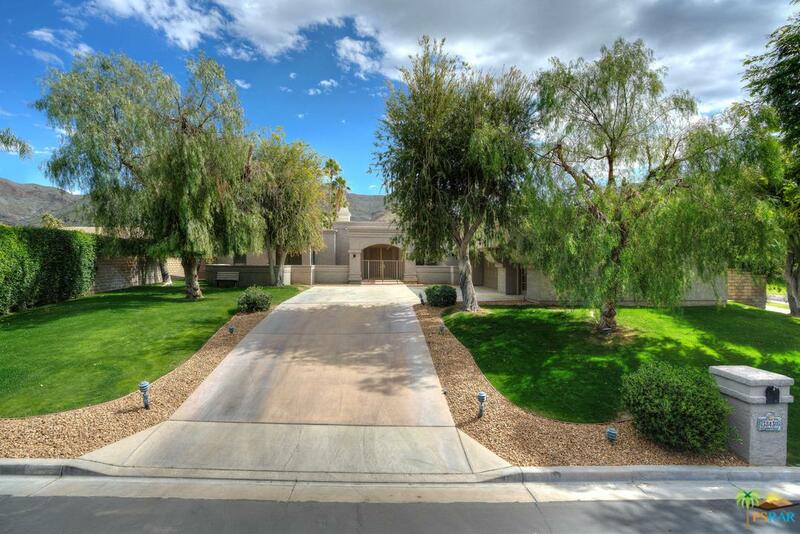 The main home offers 3 bedrooms and 4 baths, as well as a large den, 4 fireplaces, 3 of which are kiva styled, a 3 car garage, and fully owned solar. 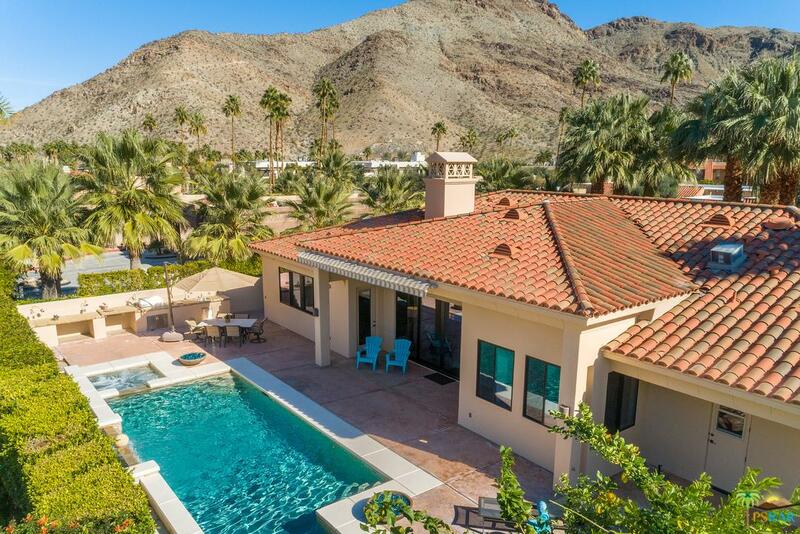 The casita, built a few years after the house, could be used as a pool house or guest suite. 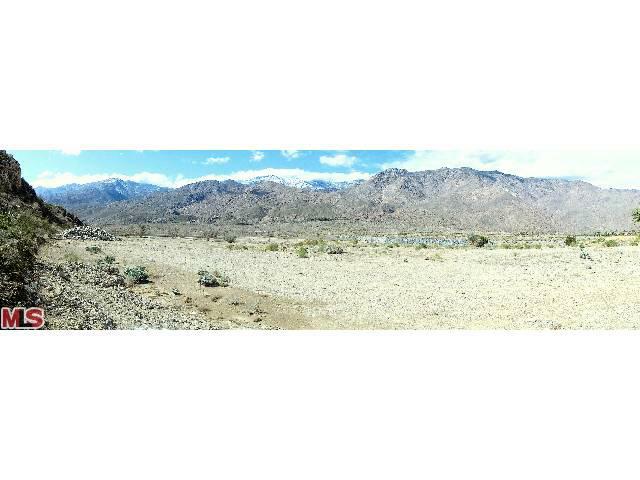 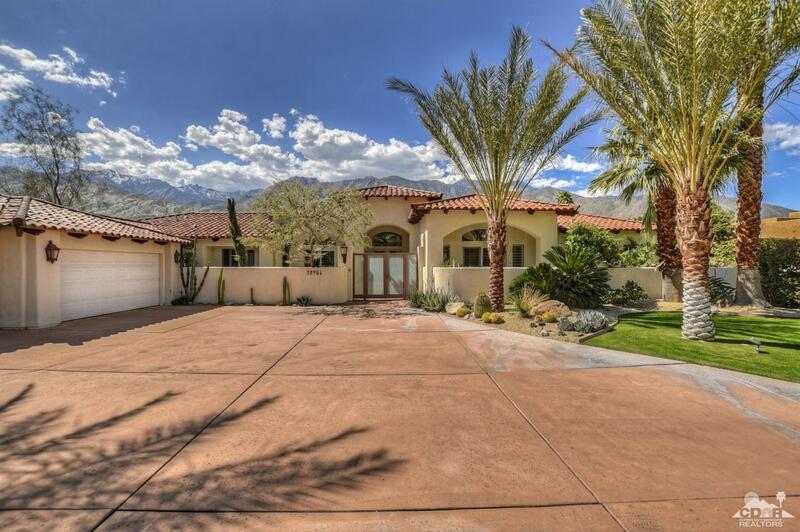 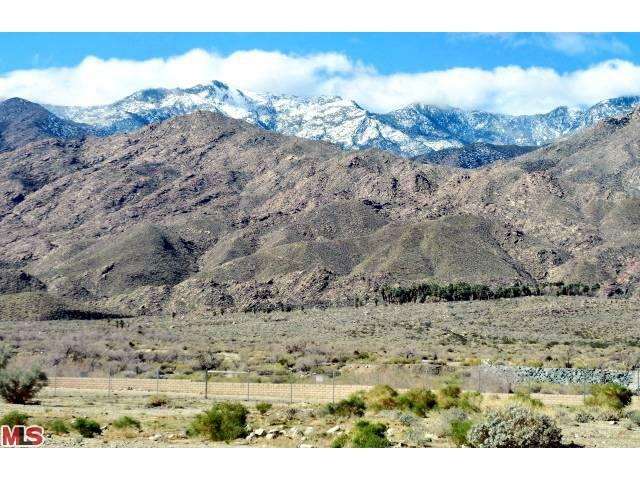 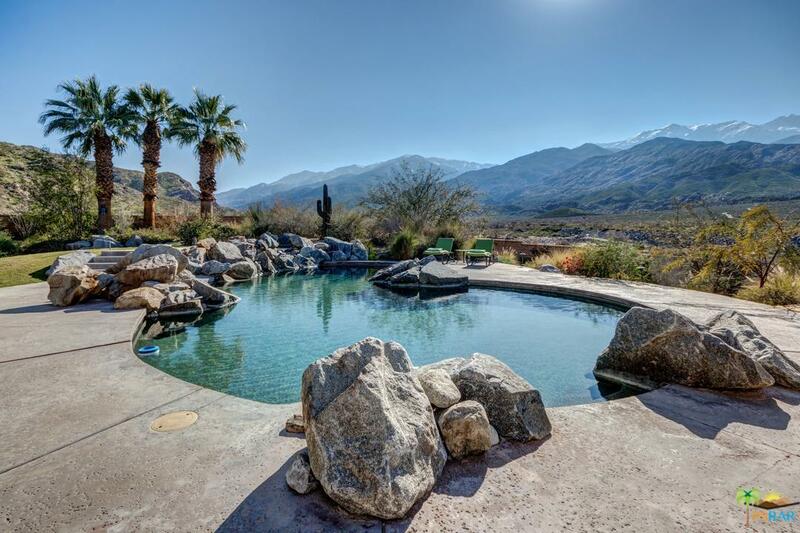 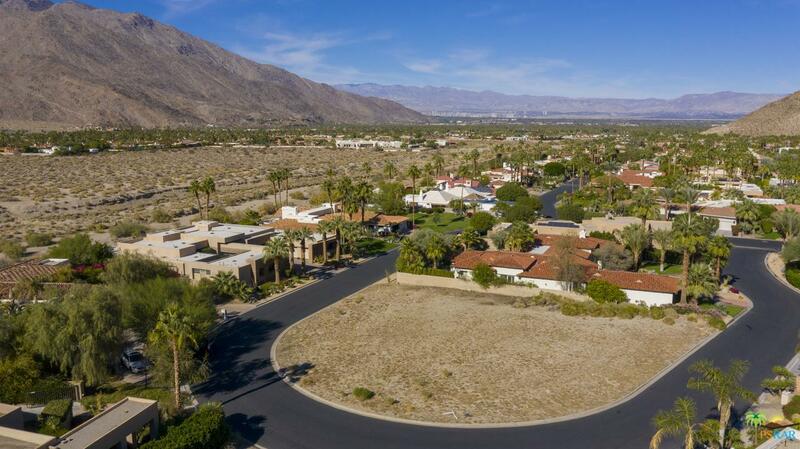 The property is surrounded by the San Jacinto mountains and offers panoramic, undisturbed views. 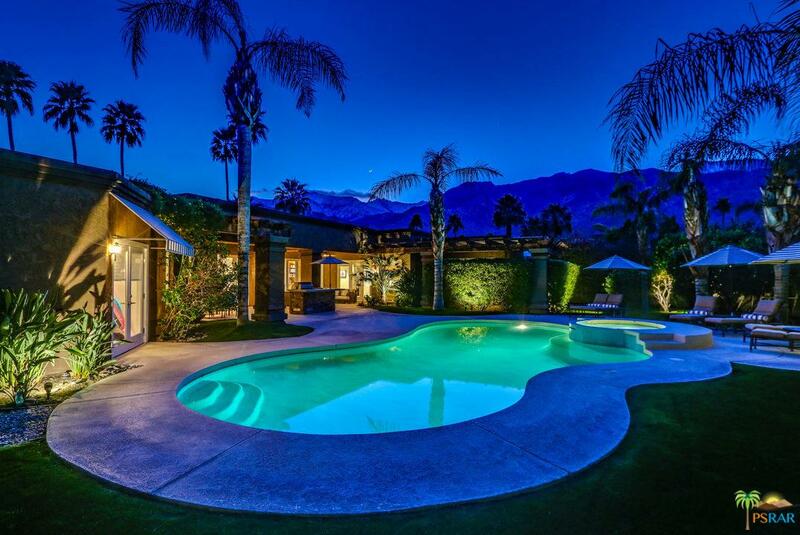 The award winning pool, with its own sculpted pyramid, is the centerpiece of the perfect Palm Springs yard. 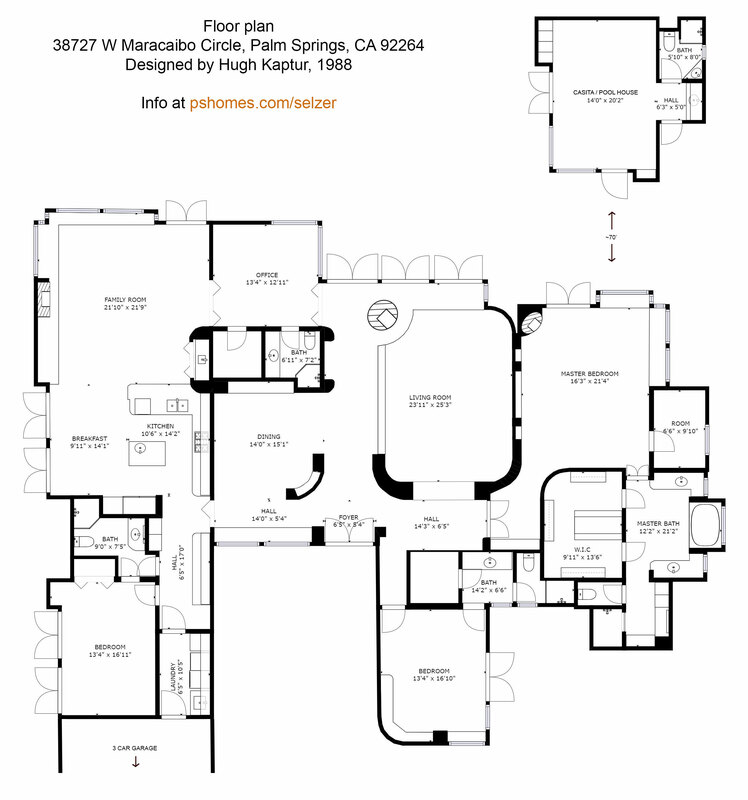 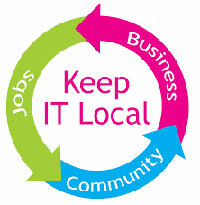 Contact your agent for floor plans and to schedule a showing.